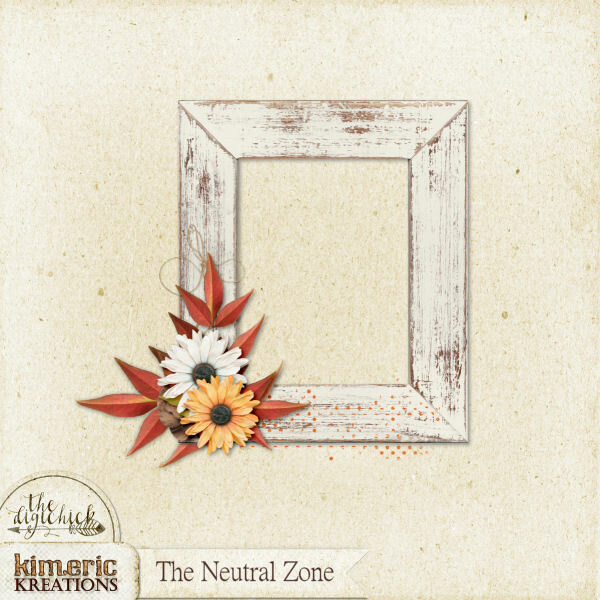 kimeric kreations: Sale continues, and two clusters tonight! Sale continues, and two clusters tonight! Thanks Jenni and Chrissy. Love the floral Jenni and the cute little frame Chrissy. You both do a great job putting Kim's lovely elements and components together. Thanks again and thanks Kim for sharing your fabulous design talent. These are SO pretty. Thank you!